Neither a pleasant surprise I wouldnt think. Great for the theme. 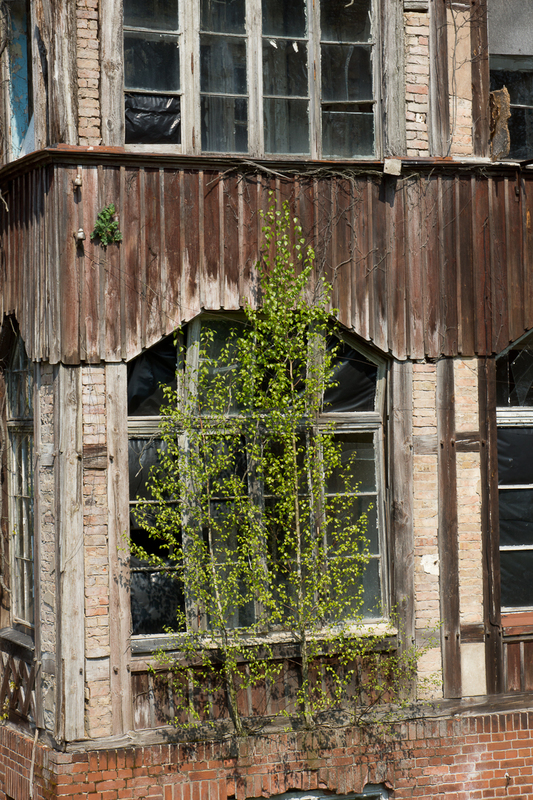 But hopefully all the buildings will be restored the next years. 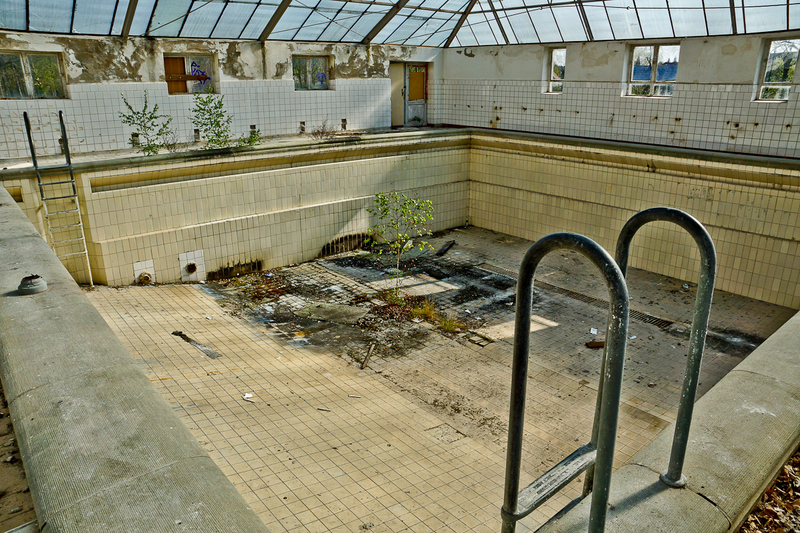 Those are great finds, especially the tree in the abandoned pool.